Before Sensors can be configured the Hub must first be connected to Wi-Fi, refer to the article Configure Hub From Device. 1. 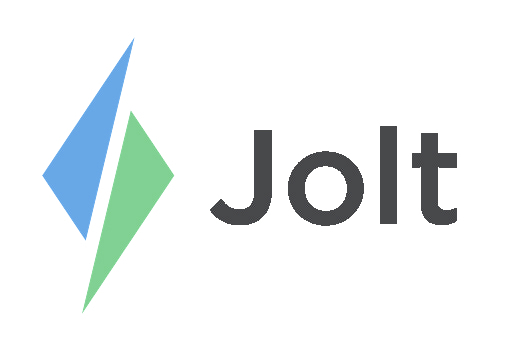 Open the Jolt App, go to Tools > Sensors > Sensors. 2. Scan the ID found on the back of the sensor. 3. Input the Name of the sensor then select Save. 4. The sensor will display once it is connected. 5. Select on the sensor to see more details. 6. To connect more sensors select the blue + button.